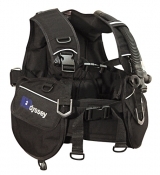 Offering the finest scuba diving equipment in the Twin Cities of Minneapolis and St. Paul, Minnesota! 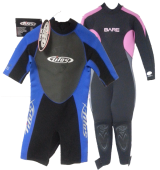 Find everything from BCD's, regulators, masks and snorkels, fins, wetsuits and even diving trips! Orders are processed securely online with PayPalTM (with either your PayPalTM account or your favorite credit card) and we offer shipping throughout the USA with FREE shipping on orders over $300! 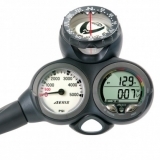 Your regulator is your most important piece of SCUBA equipment. This is your life support piece of equipment. Safety, Simplicity, Reliability & a Name You Can Trust. 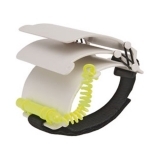 (BCD) Buoyancy Control Device comes in many shapes and sizes for both men and women, but its main purpose is to help you control your buoyancy underwater and to provide a safe resting float at the surface. 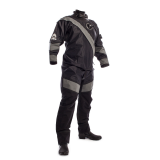 Wetsuits from MidWest School of Diving address your individual needs, exemplify dedication to our customers, and are selected for your maximum comfort. 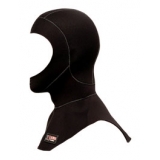 Find the perfect mask for you. 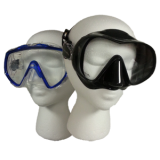 Our selection of masks are perfect for scuba diving and snorkeling! 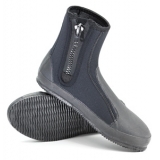 Be it full foot or open heel, Midwest School of diving has the perfect set of fins for you. Selected for comfort and performance. 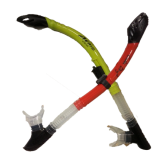 Make breathing easy while snorkeling and diving with this selection snorkels from MidWest School of Diving! 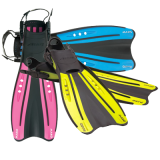 Looking for wrist Slates, flashlights, books, safety tubes, snorkeling vests or any other scuba or snorkeling accessory give us a call. Quality supplies for the Public Safety Professional. 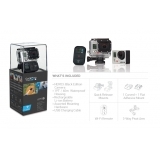 Need assistance in obtaining gear; contact us for Grant Writing assistance. 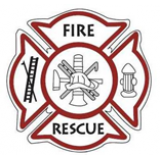 Only Minnesota Dive Shop or supplier of Public Safety Gear approved as a preferred supplier to Minnesota Agencies. Fantastic service - great instructor! Fantastic service - great instructor, checked out other Scuba shops, they were more expensive and less customer friendly. Would recommend to this business to friends and family.